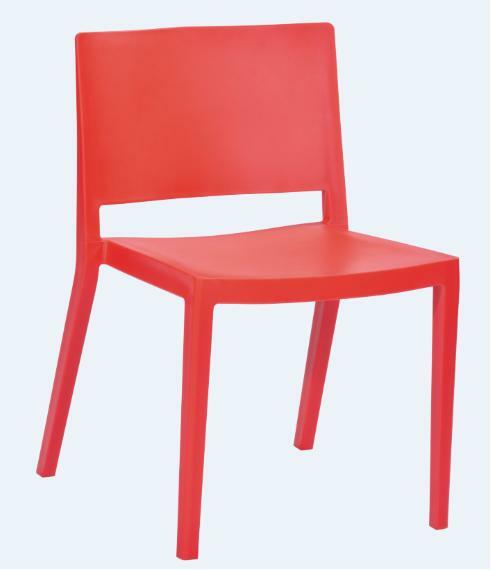 Injection molded stacking chair is suiable for indoor/outdoor home,coffee shop,hotel use. The flexing action of the back provides a high degree of comfort. Lightly textured, fully washable surface. For more information about this Chair,feel free to contact us,and we will reply you directly to serve your needs better. 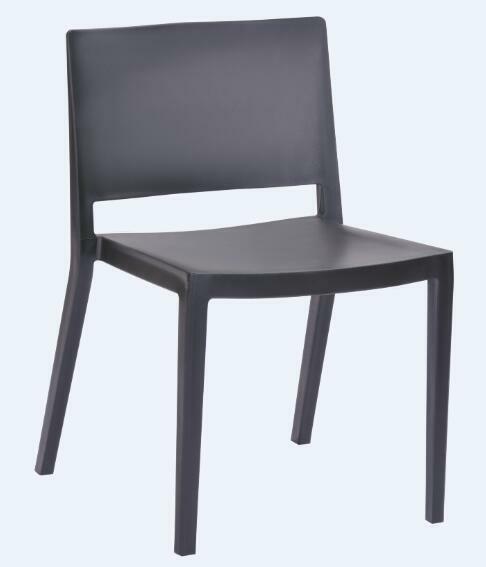 Looking for ideal Modern Plastic Dinning Leisure Chair Manufacturer & supplier ? We have a wide selection at great prices to help you get creative. All the Stackable Chair are quality guaranteed. We are China Origin Factory of Plastic Patio Chairs. If you have any question, please feel free to contact us.